Today is "Manly" day on the MCT blog. 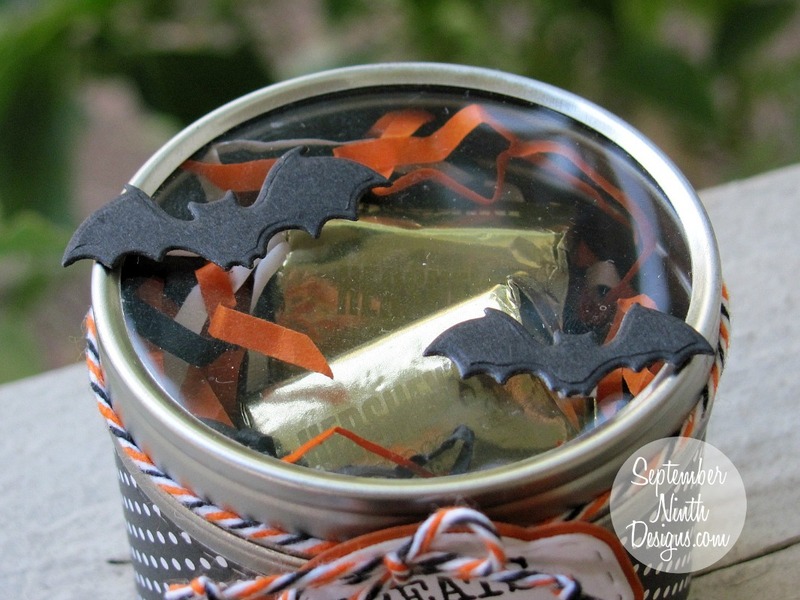 I had a couple of these little metal tins and thought I would make my nephews a Halloween treat. 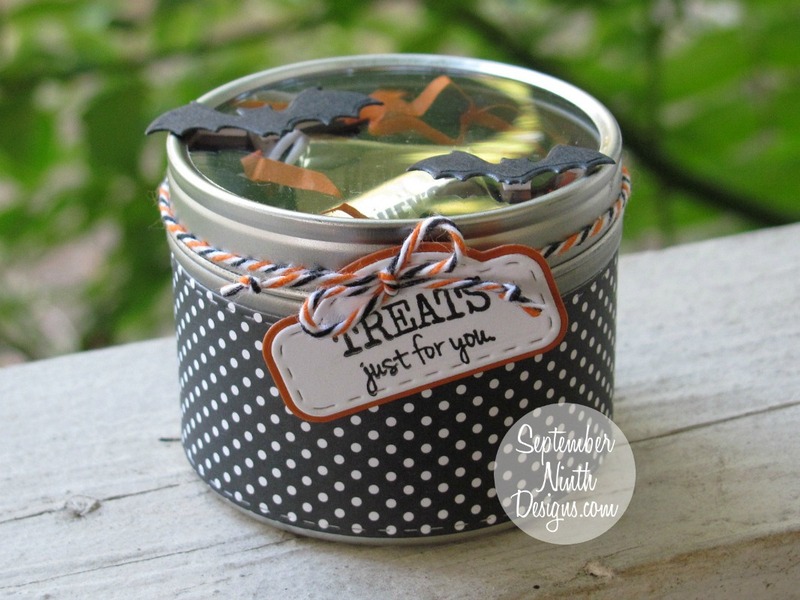 I filled the tin with candy and decorated the outside. 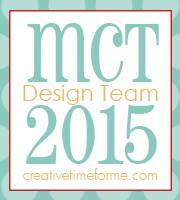 You can see a list of MCT products that I used, below. OMG Miss Ruthie...OOOOH MYYYY What a Spootacular Treat Tin you cooked up in your Cauldrin to present to your Nephews!! Your Treat looks Wicked Awesome!! You definitely did a Fangtastic Creative Job!! Happy Labor Day!! Hope you have a Funtabulous Day!! YOU so ROCK!! 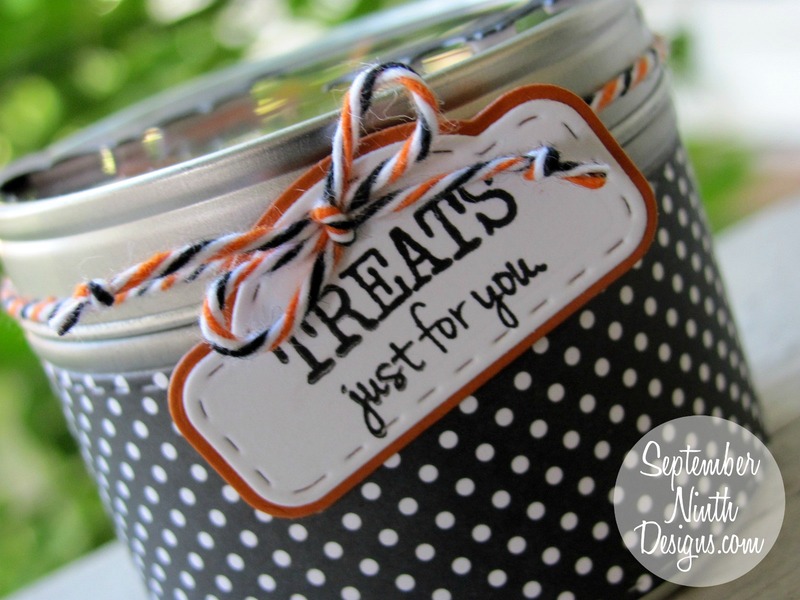 Great manly treat container...love how you decorated it and the twine is just right!